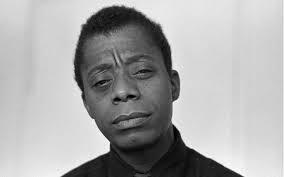 Today is the anniversary of James Baldwin's birth. I think he is still looking at us like this. Below is a link to his short story, "Sonny's Blues" which is damn near perfect and can be read as a beautiful argument for art-- for music.